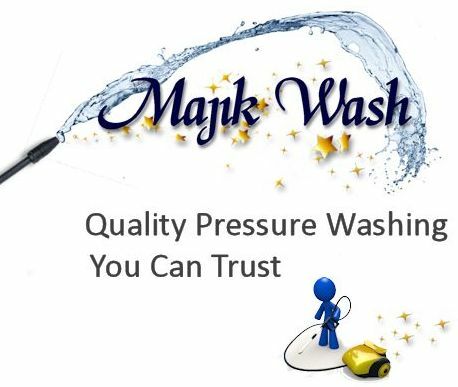 Proudly serving the trucking industry for over 15 years, Majik Wash provides self service wash bays at our Regina locations. Need mobile service? Click here for more information.